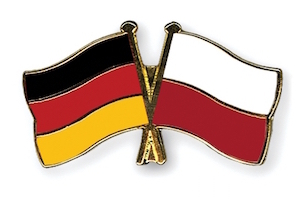 Germany will play against Poland in the second round in Group C of EURO 2016. Germany is the the big favourite in this match. They are coming to this game with a confident victory with 2-0 against Ukraine. On the other hand Poland have defeated Northern Ireland with 1-0. They have wasted many scoring chances in that game and were not convincing at all even though they have very good players. This match will be played in Stade de France in Paris and is really important for both teams as it will decide, which team will take the first position in the Group. World Champions are playing better and will have no problems winning this game.